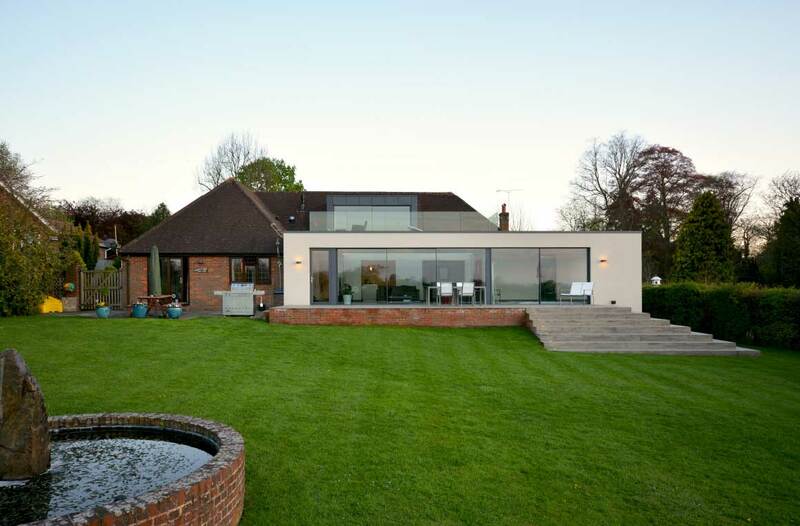 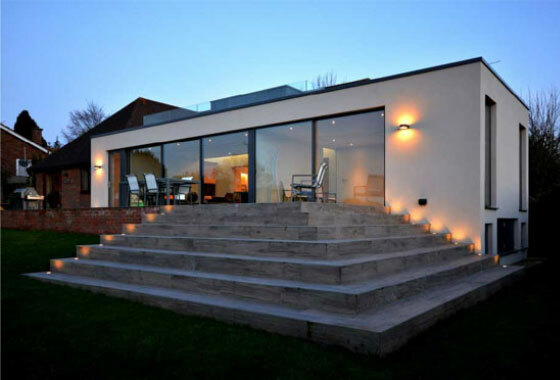 A modern, single storey rear extension and partial loft conversion to create a light filled living space at ground floor and an enlarged master bedroom suite over. 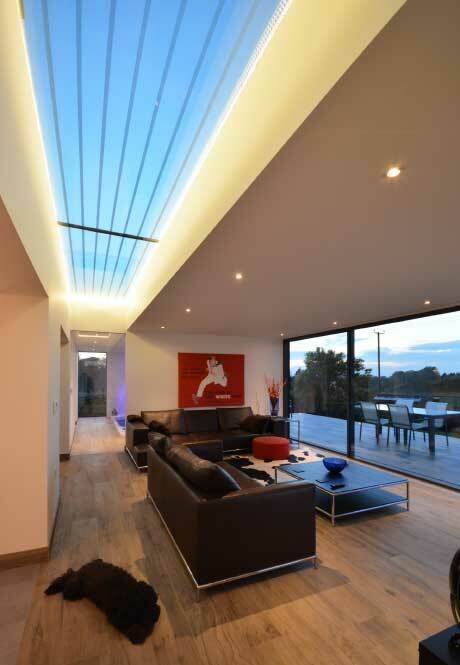 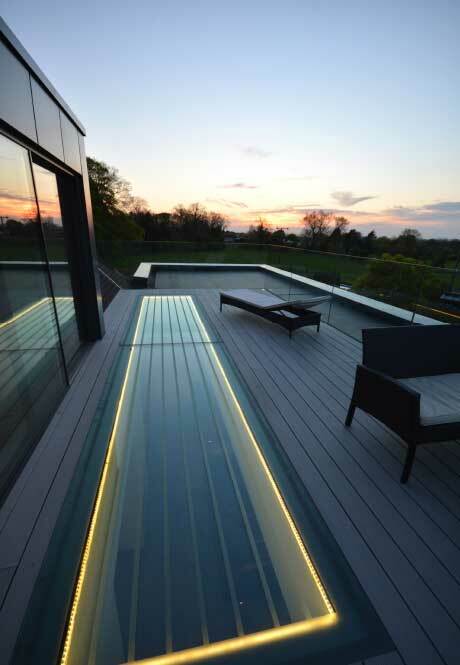 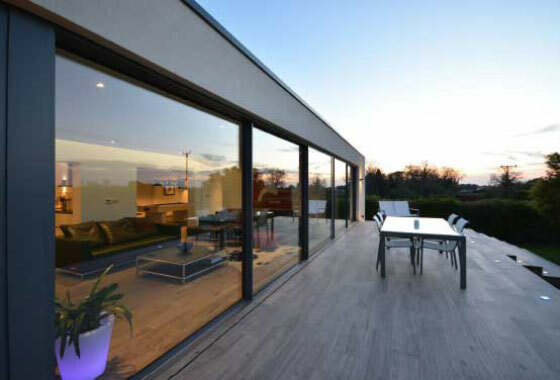 The scheme required the integration of existing spaces to the rear of the house and includes a balcony on the flat roof to maximise the amazing views. 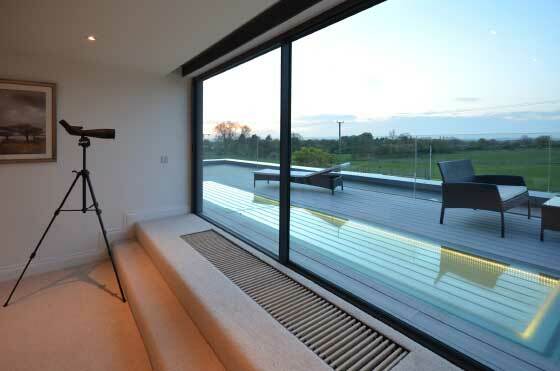 The extension also incorporates a new boot room and indoor exercise pool.